Mahmoud Sidani, known to many as “Mr. Moudz”, began his career in contemporary and luxury retail as a buyer at Dubai’s renowned Level Shoe District where his exposure to the international fashion industry led him to become one of the region’s most prominent male social influencers/ bloggers. Travelling to Fashion Weeks and trade shows, documenting his experiences and personal style on Instagram, His unique laid back style and ability to take streetwear and make it high fashion earned him a big following. Mr. Moudz Fashion Consultancy was launched in April 2015, it was a way for Mahmoud to turn his strengths into opportunities. The Consultancy offers a range of services; everything from styling, to buying, to events, to international Blogger & Celebrity seeding – he is slowly surly becoming the go to person for everything Fashion! 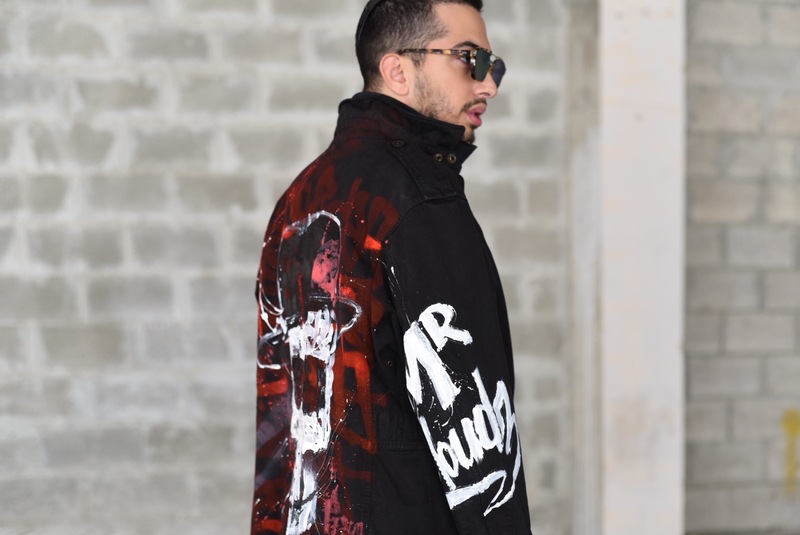 With a growing portfolio of projects under his belt, the Mr. Moudz Fashion Consultancy team is set to expand in the coming months, allowing to cover even more fields in the industry!